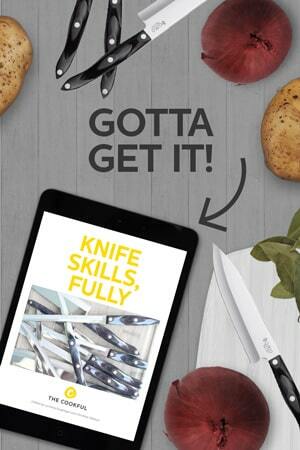 Put your knife skills to the test! 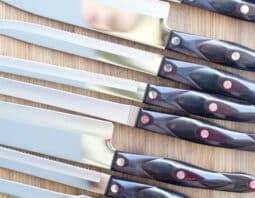 We’ve been explaining and showing you how to get the most out of your knives and now we’re going to challenge you to pull all those skills together. Need a study guide? Let’s look back on our notes on how to cut an onion, how to chop herbs and how to skin a fish fillet. Now that we’ve looked back over our notes, let’s get started. 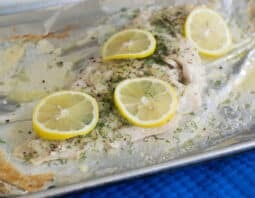 This recipe is really simple to put together and the chopped onions and dill add a great flavor to the haddock. There’s also butter on there. So so delicious. Preheat your oven to 425°F and line a baking sheet with aluminum foil. 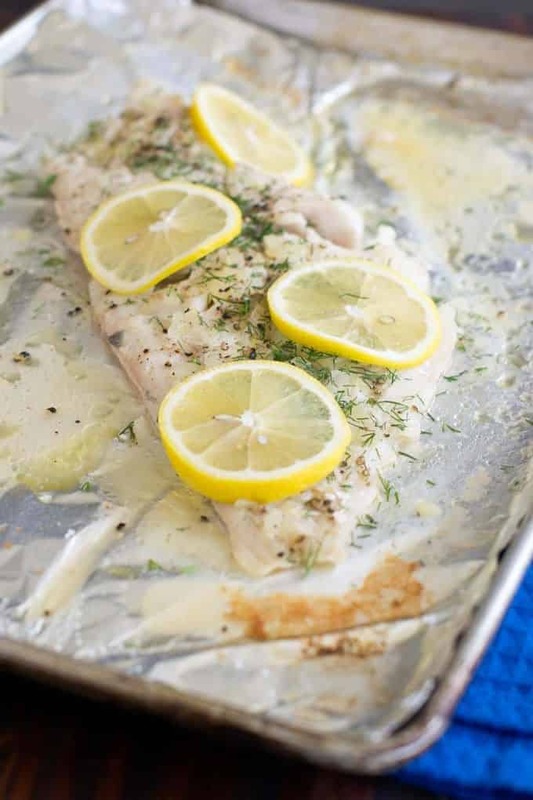 Place fish on sheet pan. In small bowl combine melted butter and onion. Pour over fish and sprinkle lightly with salt and pepper. Bake in oven until cooked through and the fish flakes apart, about 10 minutes. Top the fish with chopped dill and lemon slices to serve.